The Duran hat features Galvin Greens Insula technology. Insula fabric has inbuilt air pockets that are warmed by body heat and this provides excellent and long-lasting thermal insulation against the cold. 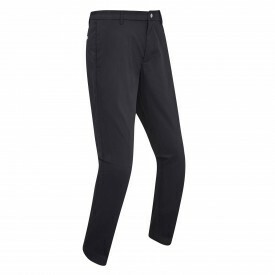 It also offers superior breathability by allowing excess heat and moisture to be released away from the golfer's skin. It is a must when the cold weather strikes. The Duran hat is available in seven colours and is made from 90% polyester/10% elastane and come in one size fits all (OSFA).